I am currently working as a science consultant on a new Children’s TV show commissioned for RTEjr and produced by Stop Watch television. I was script writer and science consultant on Is Eolaí Mé – an award winning, 22 episode children’s science programme with a new science topic each week. The show has so many elements from science explanations, demos and experiments, to field trips, a weekly science challenge and even a fantastically funny silent black and white short (written by the very talented Patricia Forde). The show was produced by Fíbín Media and airs on TG4. Is Eolaí Mé won BEST CHILDREN’S TV PROGRAMME at the 2017 Celtic Media Awards. What is at the end of our Universe? Why do our fingers wrinkle in the bath? Radio interview on The Right Hook, Newstalk (January 2017), talking about unusual remedies for colds, which ones work and which ones don’t! Lacking some New year motivation? There is always some science to explain it. Jellyfish – friend or foe? How do Autumn leaves change colour? “Science through the eyes of a child” on Science Calling. 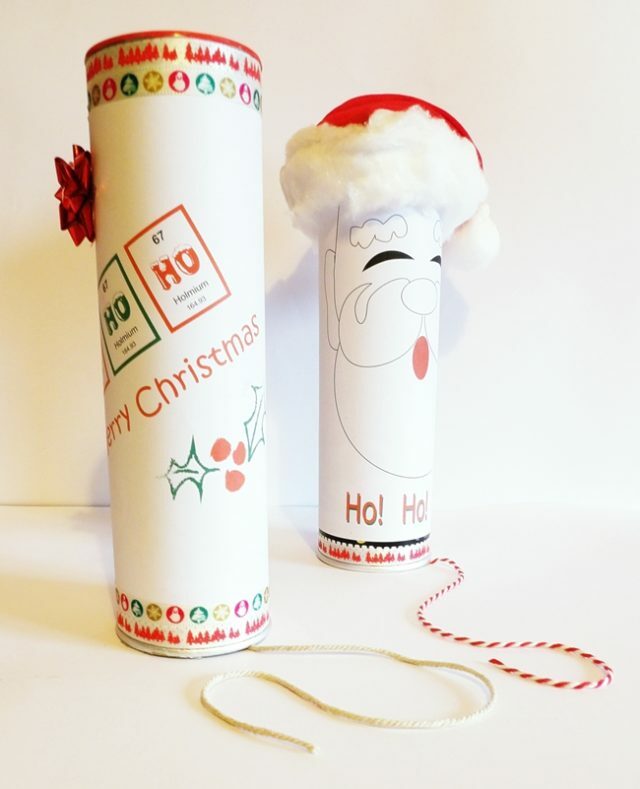 “Craft Advent – Santa Sound tube” on Where Wishes come from. 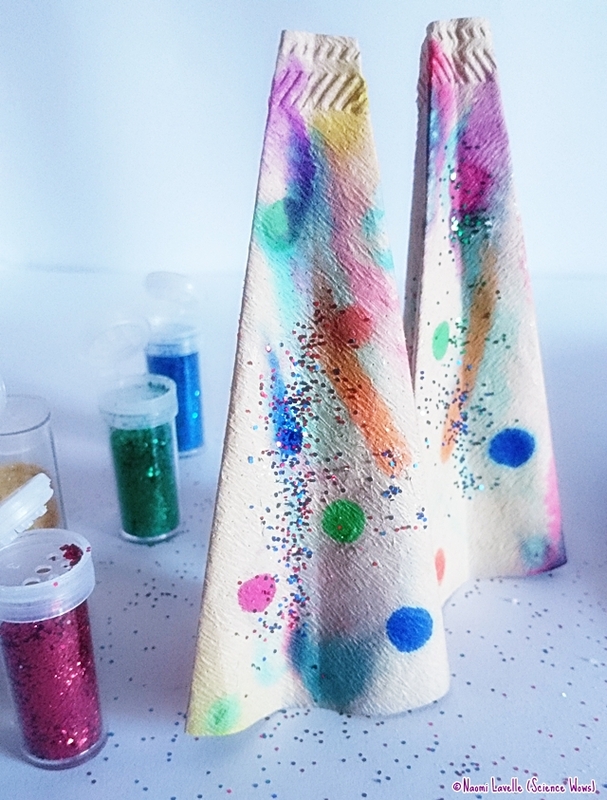 “Craft Advent – Chromatography Christmas Trees” on Where Wishes come from. 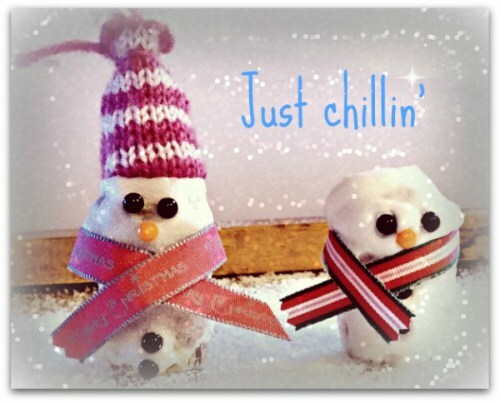 “Craft Advent – Simple Science – Snow People” on The Nest. Office Mum Stories: Naomi Lavelle over at Office Mum. Meet the Mumpreneur over at HerFamily.ie.